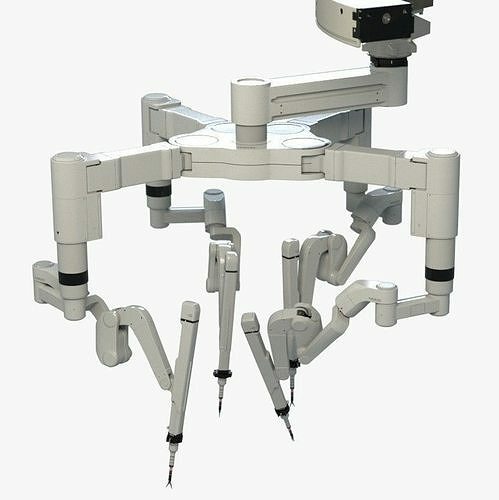 Great for Sci-Fi projects and 3D medical visualization, this surgical robot arm is inspired by real products on the market. Detailed enough for closeups, this product comes with photorealistic V-Ray materials and textures. Included textures give surfaces appearance of some wear and tear. Original PSD files included so you can edit textures to your liking. Basic FK rig in Maya MB only.